Branding is the ownership of ideas. Seek an idea that is vital to your customers and impart it to your brand so they will see a shining reflection of their values and prefer your brand above others. Don’t just create words and images—transfer enthusiasm. 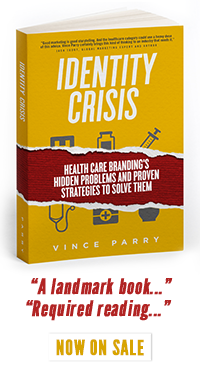 At Parry Branding Group, you will find an unmatched capability in the health and wellness market. Yes, we reveal unique customer and market insights. And help you build a strategy that unifies your stakeholders. And of course, we provide the highest design standards. But most of all, we help you think through every step of the process until your brand’s identity is fully formed into a unique customer experience. What challenge can we help you solve?